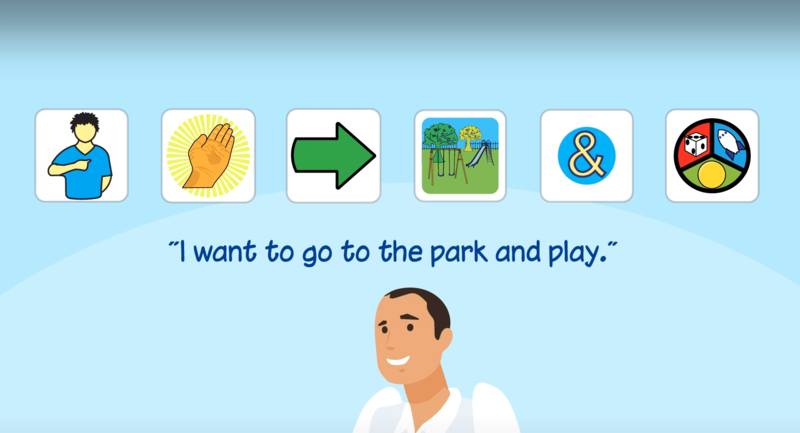 QTalk is a language learning method based on a series of icons which can be used to interpret full sentences that may be complex to understand in another language. It contains visual cues that allows students to speak which helps to undergo active participation for students to enhance their learning experience. 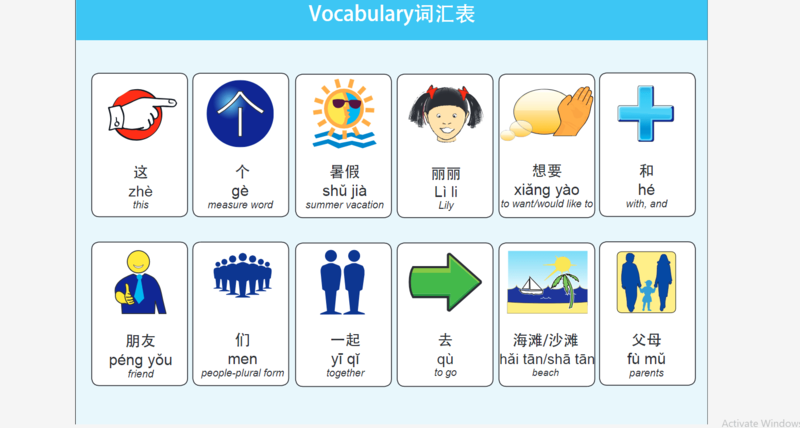 Languages include English, Spanish, French, Chinese, Arabic and some products are even generic and include pictures that are applicable to teaching any other language. It may be based in New York but this product is now adopted in more than 2000 schools with 100,000 schools internationally. The company wished to provide a variety of products that would allow them to display their icons in different ways such as through games, books, flash cards and even an online version. They had an idea that would make their product available on all digital devices that could be accessed easily by the tap or swipe of the screen on any mobile or tablet. They hoped that by introducing and making their product available online it would make the learning process easier and more accessible to students and teachers and even reach a wider audience resulting in an increase in their client list. 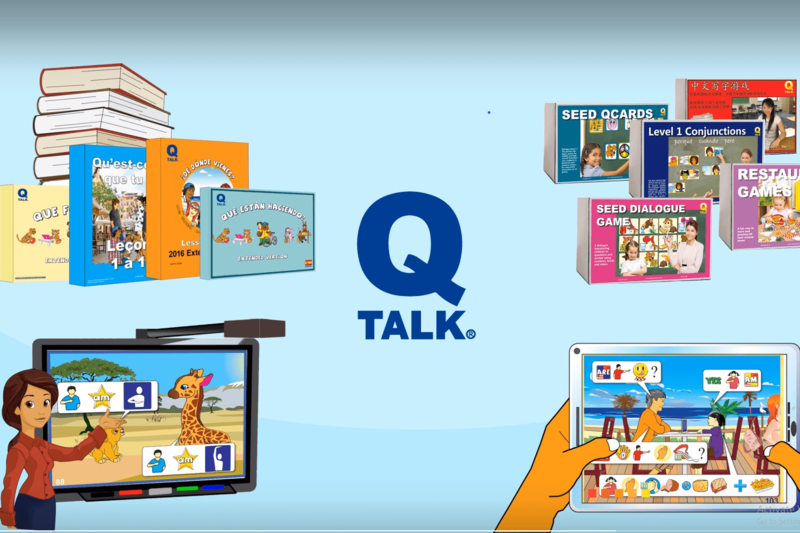 QTALK wanted to create a life-like digital magazine that users could access anywhere online allowing them swipe across to the next page with ease where they would find more icons they could practise in the language they are learning. By going digital, this would allow their lessons to be accessed internationally. This unique product founded by Maurice Hazan and endorsed by Dr. Geraci, neurologist at NYU had the understanding that this product would completely revolutionize education if it could be made available digitally on any device which is why be started researching digital publishing companies that would help him achieve his aims. They compared features between platforms and the Flipbook software created by 3D Issue really appealed to them. They immediately got in contact and started to discuss the digital magazine they hoped they could create alongside the 3D Issue team. After working with the 3D Issue team to create their digital learning magazine they received great feedback. Their users loved the digital version of their products and that all of their icons for that language could be accessed in the one place. Their customer base grew as a result of using flipbooks and the software added great value to their products. ‘’Since using the Flipbook software, it has added 90% value to our products, our overall experience with 3D Issue has been 95% positive. Our audience response to using this product has been exceptional, they are so dependent on it.’’ – Maurice Hazan, founder of QTALK Publishing LLC. Publishing digital booklets for their customers using the flipbook software was a clear success for the company and will continue to be used internationally by all looking to teach or learn a language.